Earlier this month, Bleeding Cool reported on Marvel’s plans to add 10 additional Spider-Man comics to a publishing schedule that is already loaded with Spider-Man books, with Peter Parker alone featured in 14 different comics in April. 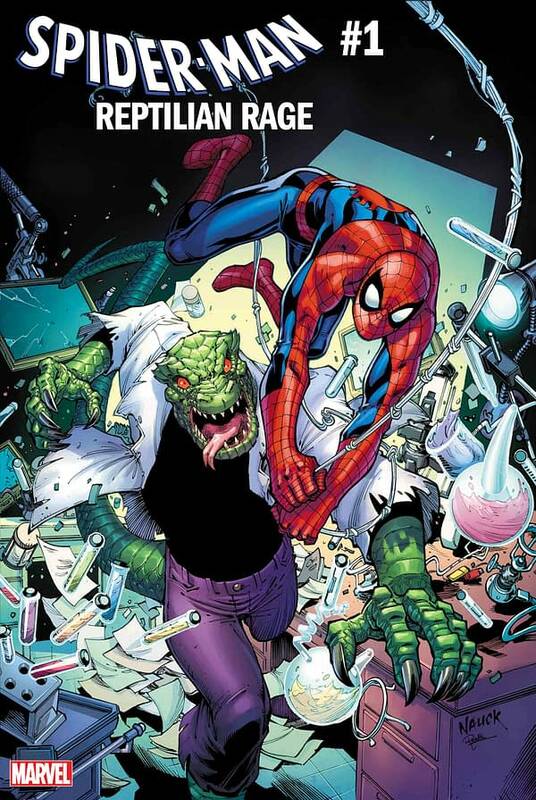 It seems Marvel wasn’t finished, as they’ve just announced another one: Spider-Man: Reptilian Rage, a one-shot from Ralph Macchio and Christopher Allen. Can the market survive Marvel’s gluttony of Spider-Man comics? Isn’t anyone’s Spider-sense tingling over this rampant excess? No? Well, all right then.